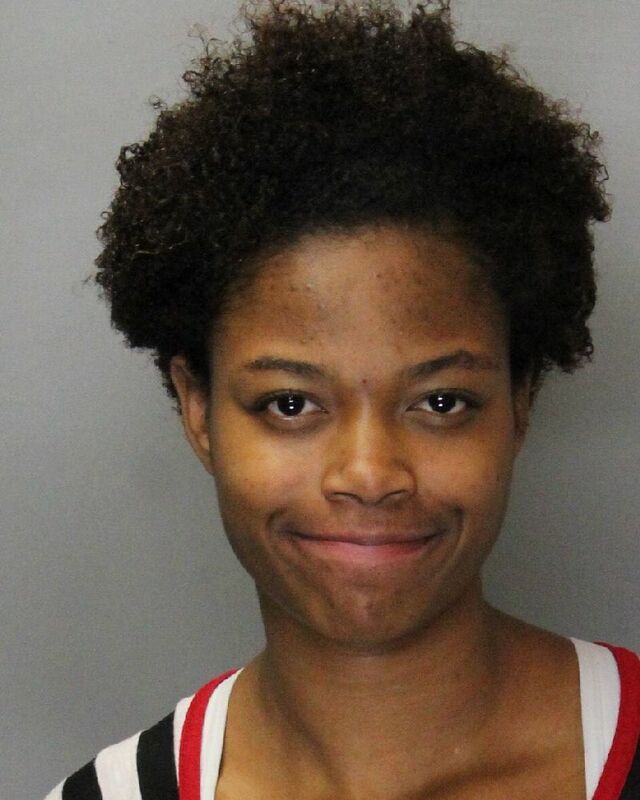 A woman is in custody at the Sacramento County Jail for outstanding arrest warrants after an early morning traffic stop in Elk Grove. Shortly after midnight on Wednesday, a vehicle being driven by 24-year old Jacob Mico of Lincoln was stopped for a vehicle code violation near Elk Grove-Florin Road and Black Kite Drive. A records search revealed that Mico was on probation and a subsequent vehicle search led to the discovery of concentrated cannabis on the driver’s side floor board. Mico was issued a misdemeanor citation and released. The records search also revealed that the passenger in the vehicle, 20-year old Brianna Garnette Katz (pictured above) of Sacramento, had active arrest warrants. Katz is being held at the county jail on a $37,500 bail for misdemeanor shoplifting and theft of personal property warrants from 2015. The suspect's arraignment is scheduled for tomorrow afternoon. Those license plate readers sure come in handy!